I have been diagnosed with Subclinical Cushings Disease. Also, included in that diagnose is rare form of cushings; Amiah macnodular independent hyperplasia? 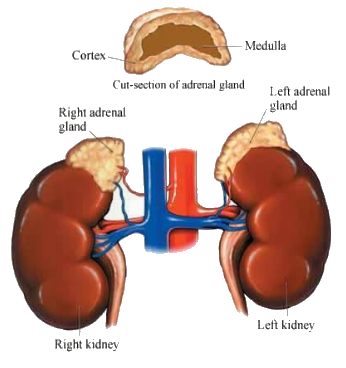 I have multiple nodulars on both adrenal glands with both of them being active. I will be having both Adrenals removed.